Or fill in the form below and we’ll get back to you as soon as possible! 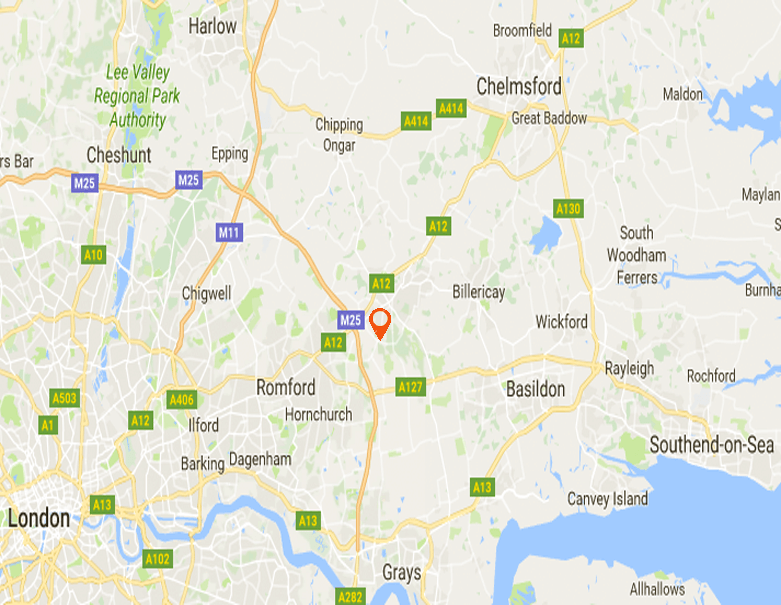 Our focus is to give our customer 100% satisfaction on all work completed by us no matter how big or small the job..
We are a family run company with 20 years experience in the plumbing, heating & gas industry with 1000’s of satisfied customers serving Essex and London areas. One of our friendly team will help or advise you on any problem you might be having either by telephone, email or text. All our gas, heating & plumbing engineers are fully qualified and are experts in there field, we will only ever send out a qualified engineer out to your property. All work carried out by us comes with a full warranty on workmanship and materials. So if you would like to book any of our services then call one of our team today we will be happy help you. Friendly, efficient, speedy, tidy service who carried out the work exactly as agreed online. I would unhesitatingly recommend. Thank you for installing the new cooker at my tenants The Ryde, Leigh-on-Sea. Excellent service and very accommodating. Would recommend you and definitely use you again. As a Landlord I was looking for a reliable and fuss free company to service a boiler and issue a Gas Safety Certificate. Landing on DJC's clear and well laid out web site I was pleased to see they charge a fair fee, unlike many others, for a combined boiler service and gas safety certificate. Booking was straight forward, I telephoned first to make the appointment then followed up by selecting "Contact" on their web page to complete a simple enquiry form, I found this easier than giving details over the phone. The work was carried out professionally and on time and I received the Invoice and Gas Safety Certificate by email the same day. Another nice touch is the company will email me next year to remind me the boiler is due a service and a new gas safety certificate. Thank you DJC. Would highly recommend come out fixed my mum’s boiler the same day I called, the engineer Paul was very friendly and understanding of the urgency in getting the heating working for my 89 year old mum thanks so much guys. Called this company because i had a leak under the bath they got a plumber out with in 2 hours, plumber was polite & professional and very efficient as had the parts i needed on his van would definitely use again. Turned up on time completed work with no hassle the plumber was very polite and helpful. DJC Plumbing does all my properties gas safety checks and servicing they are very reliable and professional company from start to finish. Excellent service from the person who answered the phone to the plumber who sorted the leak on my boiler. Arrived on time, identified the problem, very quickly and made safe, ordered the part it needed and came back the next day when he said he would and repaired it, great service. After panicking that my leaking toilet was a major job it was refreshing to deal with a company that reassured me from the first phone call. They not only arrived promptly but fixed the problem in one visit I would not hesitate to use them again. The engineer that attended my broken boiler this morning was a life saver!! The dreaded thought of having to replace the boiler was unnecessary when he fixed it the same day without a massive bill. Polite and efficient engineer that carried out the work without mess or disruption.